80 DAYS: As an industry, we focus a lot of our attention on the direct revenue generated by a hotel website and rightly so. But as we all know, unlike most online purchases, the transaction doesn’t end with the booking. To better understand the upsell potential before a guest’s stay we spoke to our friends at Oaky who provide a commission-free and personalised upselling platform for hotels. 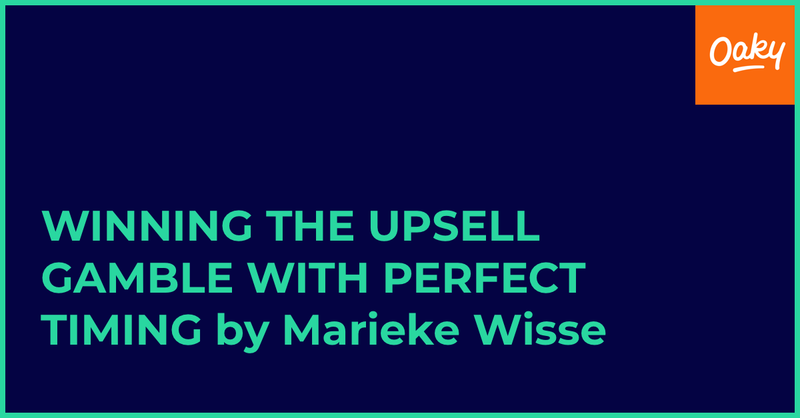 In short, we wanted to know, how can we remove the gamble and guesswork from upselling? 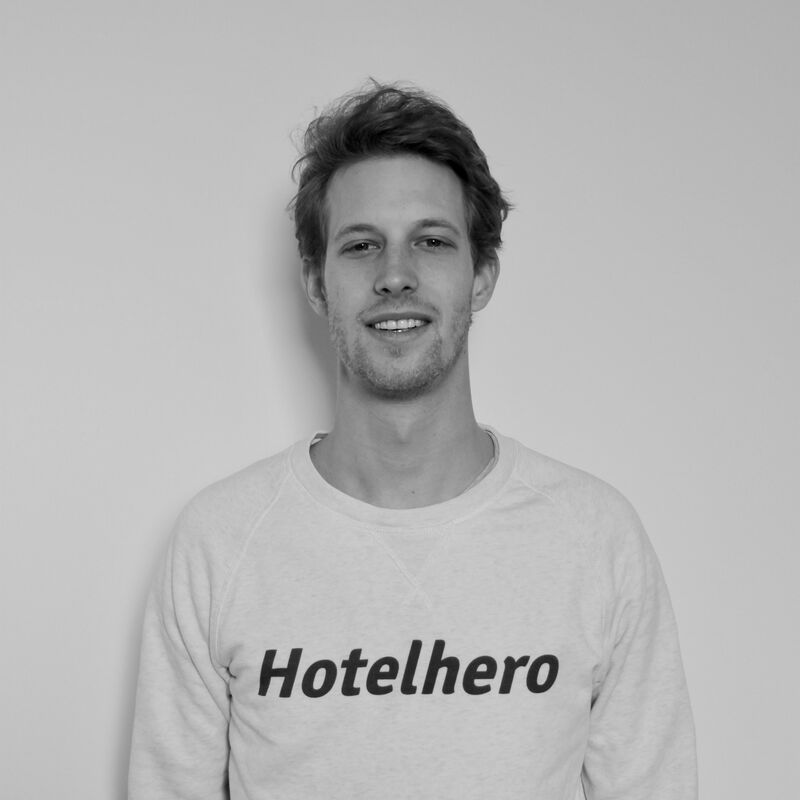 Exactly, how and when should hoteliers approach upselling to both maximise revenue as well as deliver an improved guest experience? Should the upsell be introduced during or after booking? Through 80 DAYS Benchmark, we know that the average conversion rate of a 4/5 star hotel website tends to be in the range of 0.4 – 2.0%, dependent on a variety of factors. We also know that a hotel booking engine typically converts at around 4%. Armed with this knowledge, you might suggest that hoteliers should simply upsell during the booking process – while their potential guest is a captive audience? Not so, according to recent research by Enxhi Garori (Data analyst of Oaky). She observed that conducting the upsell after the booking results in a higher overall conversion rate by 8.23%. Why? They believe it could be because upsell emails sent prior to the guest’s stay can often contain more interesting and tempting services or offers that, in general, are not offered on the hotel’s booking engine itself. When should you send upsell email campaigns? As guests prepare for their stay, hotels can increase in-house spend by proposing additional services to be booked before arrival. To drive the maximum impact, the number of days an email is sent before the guest’s arrival, as well as the time of the day it is sent, should be considered. - One email, 12 days before stay, will result in the highest click-through rate at 48% and conversion rate of 10.6%. This is nearly double the click-through rate observed on other days! - A further email should be sent 9 or 10 days before, if needed, as this results in a 42%/43% click-through rate and 12% and 11% conversion rate. Of course, the other benefit of upselling a guest to a more expensive room type 12 days out is that you open up the lower tier room’s availability for general sale – which is often far easier to sell on a short lead basis. Win, Win. So now we know that the best time to send an upsell email is 12 days before, but does the time of the day affect the likelihood that someone will click through and convert? Yes, according to Oaky. Hoteliers should achieve the best performance during the middle of the day, from midday to 2 PM, when the click-through rates can be as high as 44% to 53% respectively (with 2PM achieving the highest). Presumably, this is because people are on their lunch breaks and have more time to review, consider and book the offer. Also, what better way to spend your lunch break than to plan your upcoming trip and add a few fun extras? They also note that another opportune time to send an upsell email is at 6 PM (where the click-through rate also achieves 53%). Often you’ll reach customers on their commute home, with spare time to browse through offers and plan their upcoming break. There’s a genuine science behind upselling and driving ancillary revenue. As we’ve seen, you have a greater chance of conversion if you approach your guest after they’ve booked, by sending them an email between midday and 2pm, 10-12 days before their arrival at your hotel. Of course this will vary by hotel and you should always ask your partners to evaluate your own performance to maximise your conversion. With a strong partner and the right insights, a simple, well-timed campaign can be key to maximising your top line revenue from existing bookings. 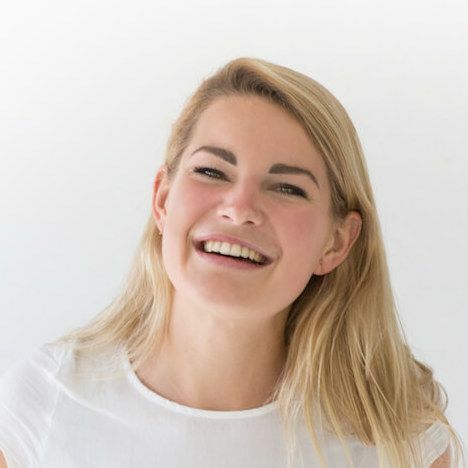 Marieke manages online marketing at Oaky, an automated and personalised up-selling platform for hotels, hostels and serviced apartments to maximise profits and enhance the guest experience. This post was written hand in hand with 80 DAYS, a creative & digital marketing agency, specialising in the travel sector. 80 DAYS works extensively with unique luxury hotels & international hotel collections, having an in-depth knowledge of how luxury hotels work and the marketing strategies to employ to achieve the greatest results.